Malte received his doctoral degree in Economics at Leibniz University Hannover, Germany. 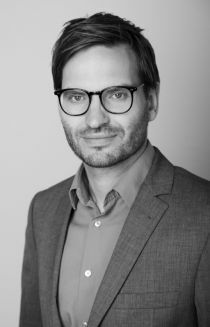 He previously worked for two years at the Lower Saxony Institute for Economic Research in Hannover as a project manager. His main research interests are in labour economics, health economics and education economics.